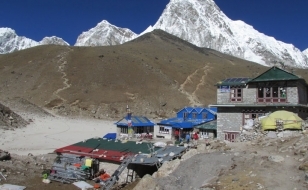 Sikkim is a popular place especially for beautiful sites as well as for fascinating trekking routes. 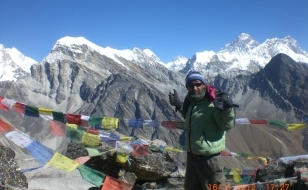 It is the best place for trek enthusiasts. 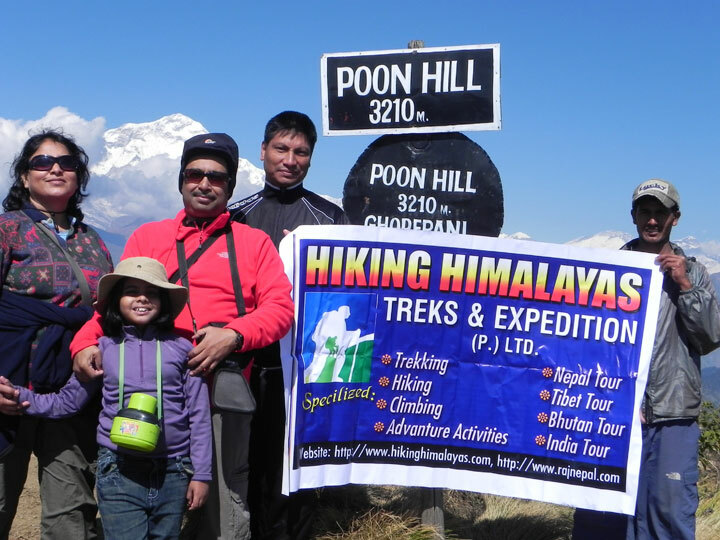 The best time for trekking in Sikkim is from mid-February to May and again from October to mid December. 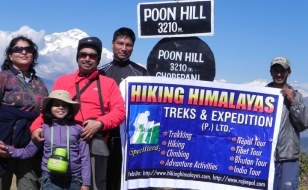 Trekking in Sikkim is very adventurous as well as entertaining. 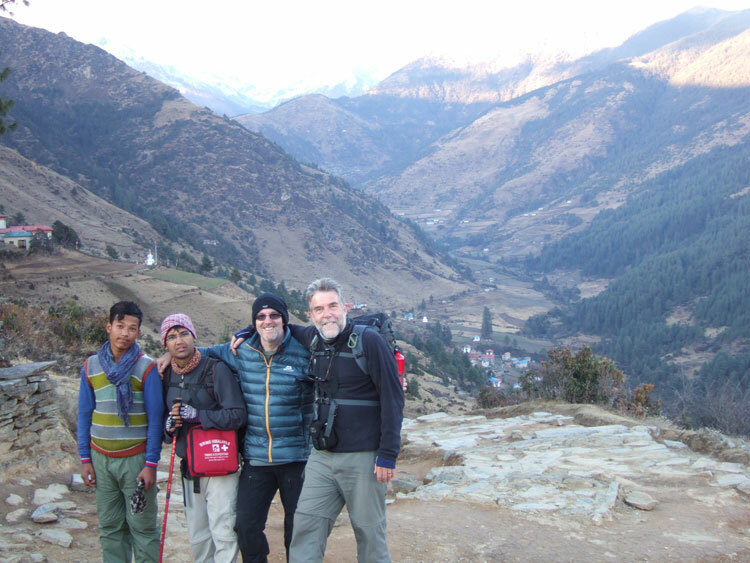 The trekkers pass through the beautiful gompas, fascinating alpine forests which are full of flora and fauna. You can enjoy the unforgettable experience to Bakhim. 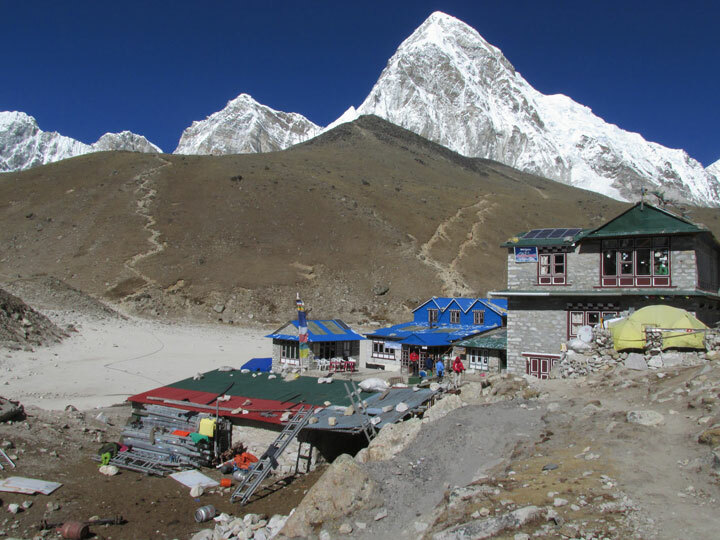 Dzongri is at the altitude of 3,962 meters which offers the visitors an unobstructed and an excellent view of the Khangchenjunga Massif. 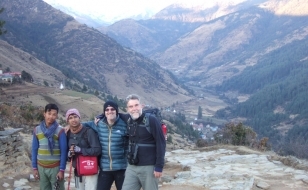 From there the trekker will enjoy the superb views of sunrise and sunset. 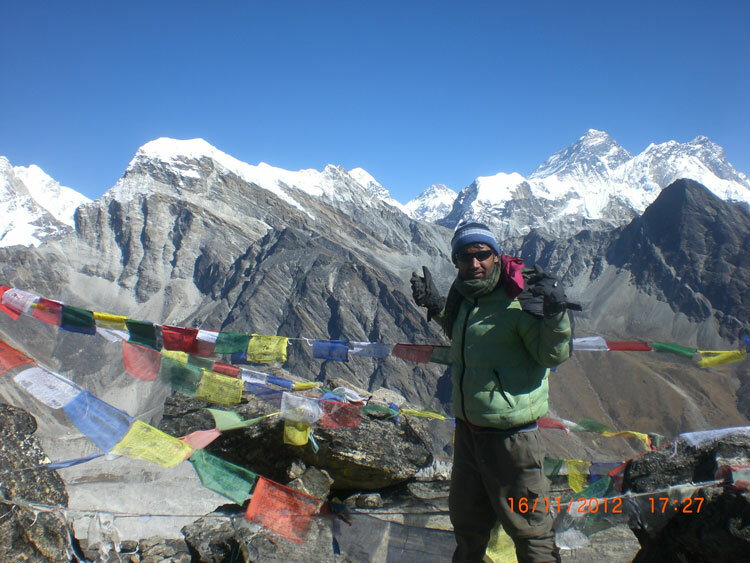 Kanchenjunga is the elfin state of Sikkim which has wonderfully varied landscape of Himalayan region. Kanchenjunga dales is arraying from merely a few hundred meters beyond sea point among some of the utmost crests of the Himalaya and the petite state of Sikkim which has amazingly diverse landscape.